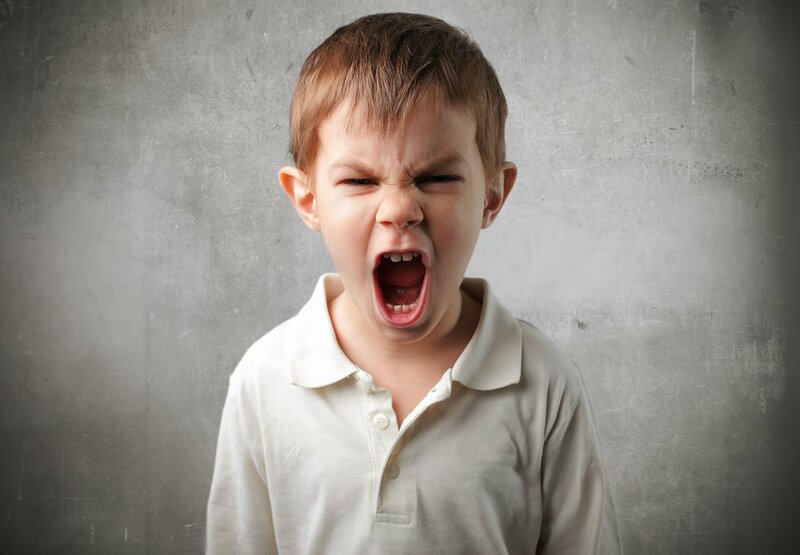 Homeopathic treatment excels with children who experience aggressive and disruptive behavior, anger and rage outbursts, concentration and learning difficulties, trauma, anticipatory anxiety, social interaction problems, confidence issues, separation anxiety, and issues related to the autism spectrum. A child with rage attacks so profound that he could not go to school in a normal classroom. After homeopathic treatment, he settled down and the rage attacks stopped. This child actually stated to the mother, that his anger was coming out of his head like steam, within minutes of taking his first remedy. A child with encopresis who is able to stop soiling and use the bathroom normally. This issue is a complex issue that has both physical and emotional pieces. A child with severe school phobia, who refused to go to school, fighting bitterly every morning with the parents; after treatment was able to enjoy going to school, and began to thrive. A child with extreme lack of confidence and shyness, who was able to feel better about himself and for the first time, and make some friends. An adolescent with fear of vomiting so severe, he was not able to leave the house without panic. 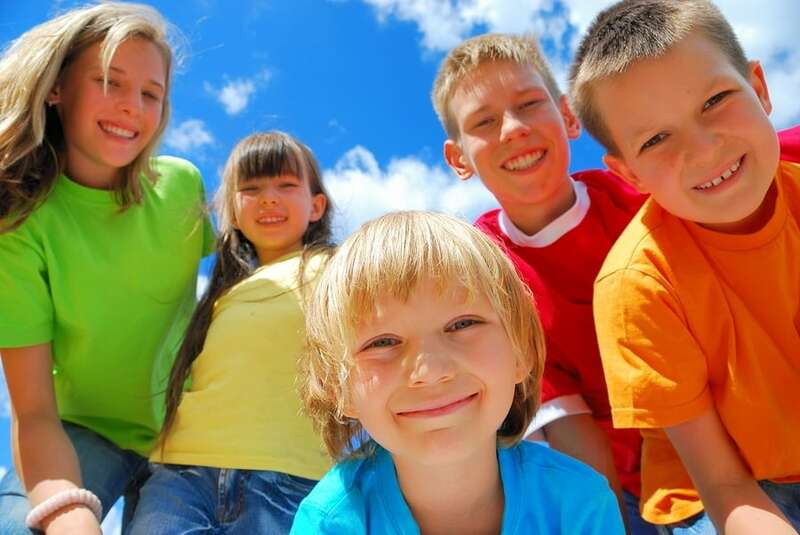 After treatment was able to enjoy field trips with school, and even summer camp. I have seen numerous children with the diagnosis of ADHD, who are able to reduce or discontinue, their stimulant medications, and function in the classroom normally.